Eric Clapton has released the trailer for “Life In 12 Bars”, a Showtime documentary tracing the life of the guitarist that will premiere this month at the 2017 Toronto International Film Festival ahead of its US broadcast debut early next year. Directed by Oscar-winner Lili Fini Zanuck (Rush, Driving Miss Daisy), the project takes an unflinching and deeply personal look into the life of legendary 18-time Grammy winner while following his career through The Yardbirds, Cream, Blind Faith, Derek And The Dominos, and his solo years. 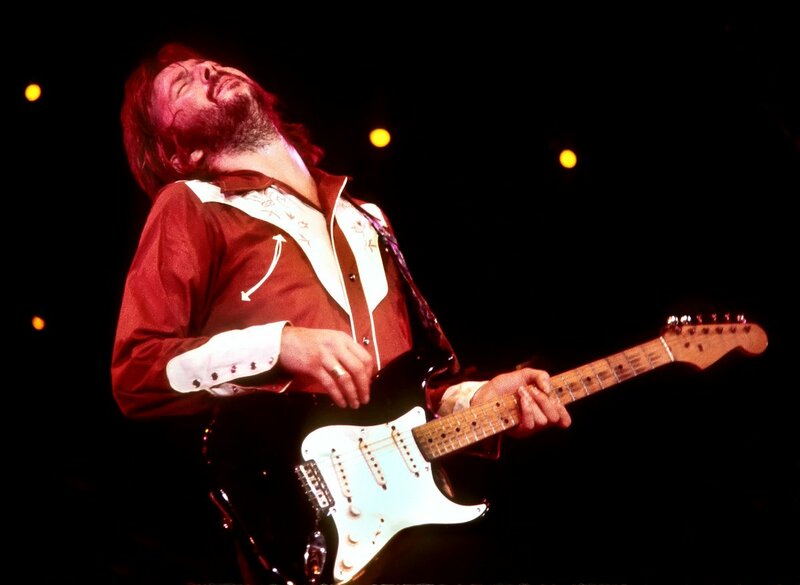 Viewers will see Clapton share the stories behind hits like "For Your Love," "Layla," and "Tears In Heaven", alongside interviews with his grandmother Rose Clapp, George Harrison, B.B. King, Jimi Hendrix, Ahmet Ertegun, Steve Winwood, and his former wife, Pattie Boyd. Over a five-decade career, the guitar virtuoso has helped create an extensive catalog of rock music deeply influenced by the blues. The rocker’s private life is “the emotional spine of the film,” according to Zanuck. “Clapton’s music is the foundation of our film. His commitment to the blues, its traditions and originators, is absolute from his earliest days. “Life In 12 Bars” will see its broadcast premiere on Showtime on February 10, 2018 at 9 PM ET/PT. Following two nights at New York’s Madison Square Garden, Clapton will perform four shows at The Forum in Los Angeles, CA this month, with appearances on September 13, 15, 16 and 18.